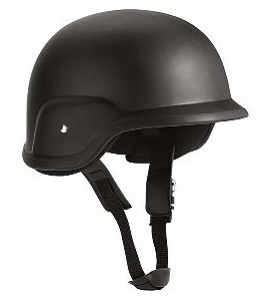 Army Surplus World is proud to offer the largest selection of military headwear on the Internet and in our store. 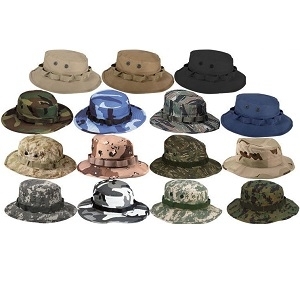 We offer over 350 different military baseball hats, fatigue caps, balaclavas, watch caps, utility covers, skull caps, shemaghs and boonie hats. 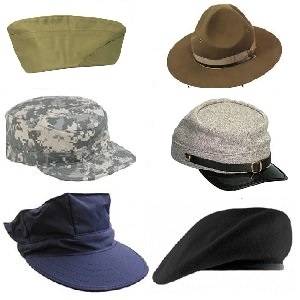 We also have inspection ready military berets. 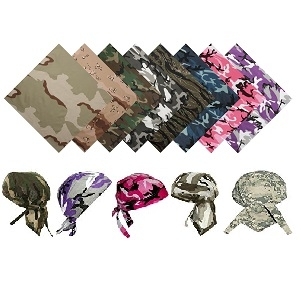 We offer hats for all branches of service in a variety of designs and types for whatever you are looking for. 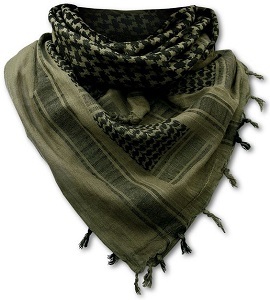 Many of these styles include advanced technology, such as moisture-wicking fabrics, water-repellent treatments and heat-retention technology. 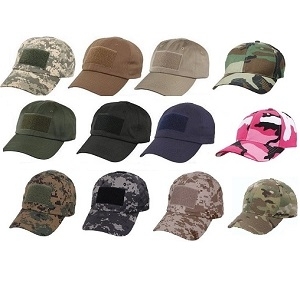 These caps are a great way to show your military pride, or a great gift for the service member close to you. 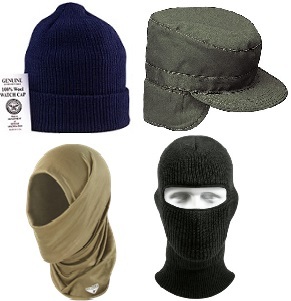 All of our caps are all season and as always made of quality materials.